The technology behind each Lamborghini masterpiece is said to be a beast. From its unique aerodynamic features and looks, it comes to no surprise that most sports car enthusiasts prefer the exotic car brand. Almost everybody dreams of owning one. If you’ve ever been to any place in the UAE, you’ll immediately notice their culture for luxury cars, including Lamborghinis. But there are many features to consider, like the most advanced safety options, entertainment technology, and customization. 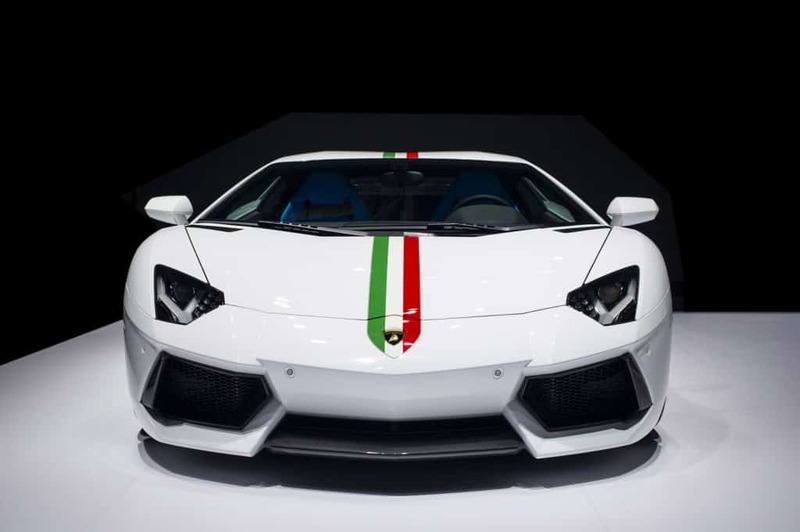 Known for their exotic cars, Lamborghinis have been praised from the engine, to the body. It was first started to build better cars than Ferrari’s infamous vehicles. If you’re planning to buy your own Lambo, here are some interesting facts you should know. Most people consider Ferruccio Lamborghini as the original Tony Stark. He was stationed on an isolated island during WWII for the Italian Royal Air Force as a vehicle maintenance supervisor. Because it was difficult to secure parts, Lamborghini cobbled together scraps to keep his machines running. 2. The first Lamborghinis were tractors. He used his WWII experience to put together tractors out of spare parts. From there, Lamborghini officially started his business, and people loved his products. Today, Lamborghini Trattori operates under a different company, but are still designed by the same firm that created the Gallardo and the Maserati MC12. 3. Ferrari’s mean customer service. Ferruccio actually owned a Ferrari 250GT back in the days. He wanted a replacement for his clutch, so he went to the Maranello headquarters. After asking Enzo Ferrari, the reply he got was, “You’re just a silly tractor manufacturer, how could you possibly know anything about sports cars?” Four months later, he released Lamborghini 350GTV. 4. Current model with scissor doors. Murcielago is the only current model with scissor doors. These rotate up and forward on a hinge, near the front of the door. The Countach, the Diablo and the Murcielago all have scissor doors, but the Gallardo does not. Both the Countach and the Diablo are no longer being produced. 5. No less than a V8 engine. Most of the Lamborghini models throughout the history of the company have come with the legendary Lamborghini V12 engine. The newest model, Gallardo, only has V10. No Lamborghini have ever been produced with less than a V8 since production of the Silhouette stopped in 1989. The fastest Lamborghini is the Le Mans version of the Murcielago R-GT model. It has a top speed of 370 km/h. Meanwhile, the fastest street model from Lamborghini is the Murcielago LP640, which has an estimated top speed of 340 km/h. Both of the models have a V12 engine with more than 6000 cc. The Lamborghini line is divided into two segments, Gallardo and Murcielago. Maintenance ranges heavily based on what you select. Specialists recommend that you change the oil and oil filter every 7500 miles. The cost of new transmission could cost you 180-200K Dirhams. If you can, bring your car to a Lamborghini Workshop service center regularly to minimize the risk of engine failure. If you need a replacement, you’ll be paying big bucks for parts so don’t take a chance. It’s best to deal with a company that understands how your Lambo works.